Sodalite Choko Reiki pendant provides you with energy to face the adverse situations in your life. It helps you to move on in your life. 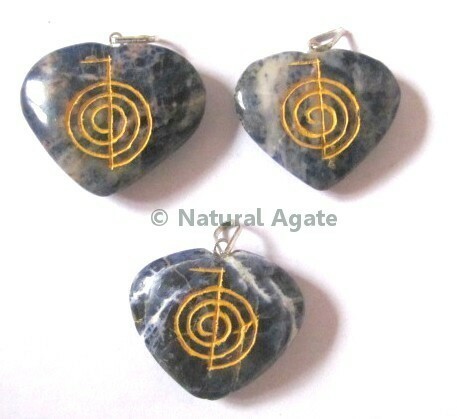 This pendant can be availed form Natural Agate.